Now available for download: My Funeral Rough Draft. You won’t be around to see the final edition of your own funeral, but you have a chance to write the rough draft (instead of leaving it to someone else). In fact, completing this document is the easiest and most important first step you can take, to compile all of the information needed when a death occurs, to help your survivors during the difficult days after you die, and to ensure that your funeral follows your wishes. 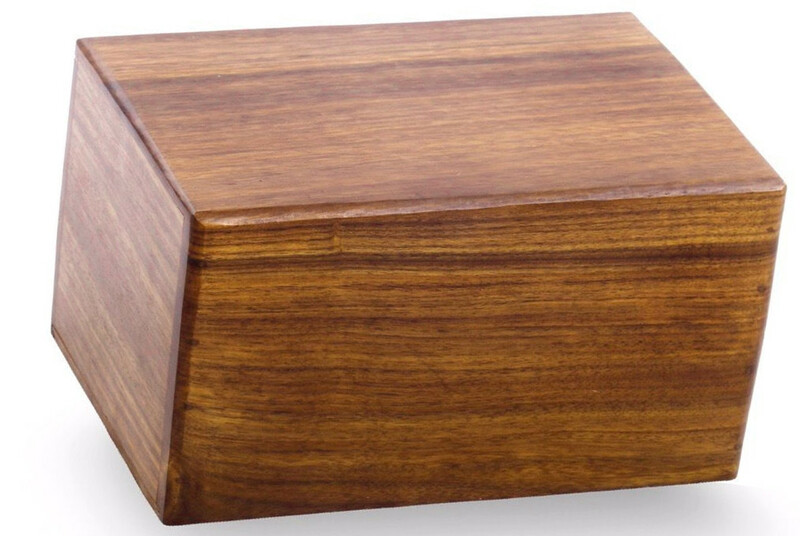 NOTE: As of June 2017 we are currently out of inventory and have no urns available, either here or through ebay. Thank you to all of our past customers, and we will place a notice here when FuneralBuyer.com begins selling urns again. For additional choices, visit our urn store on eBay!